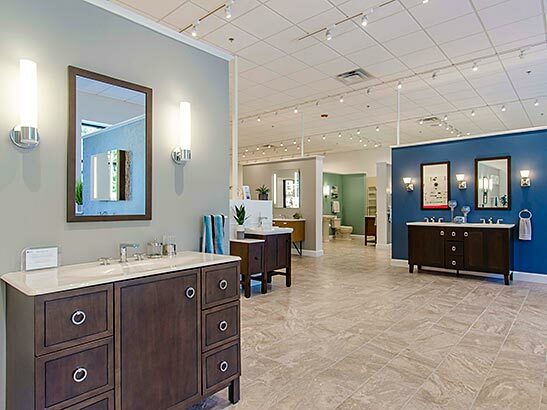 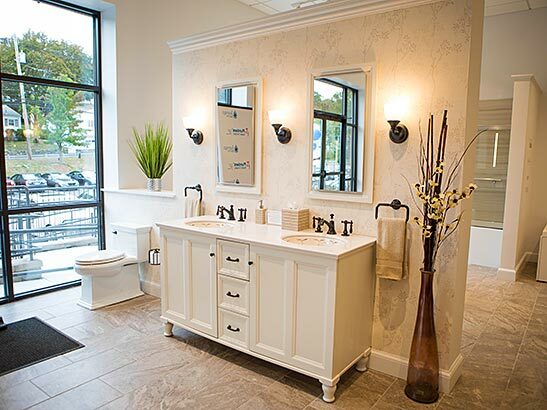 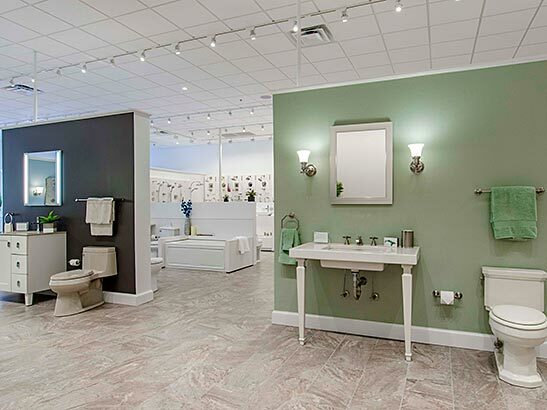 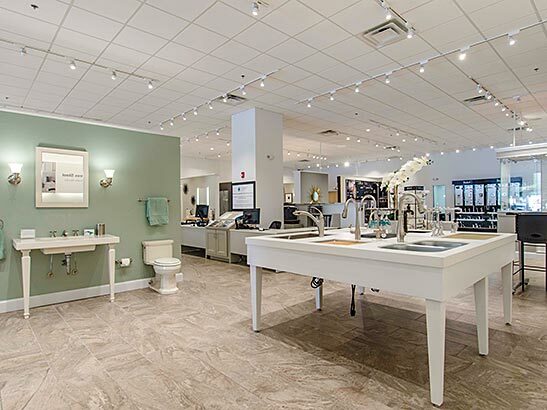 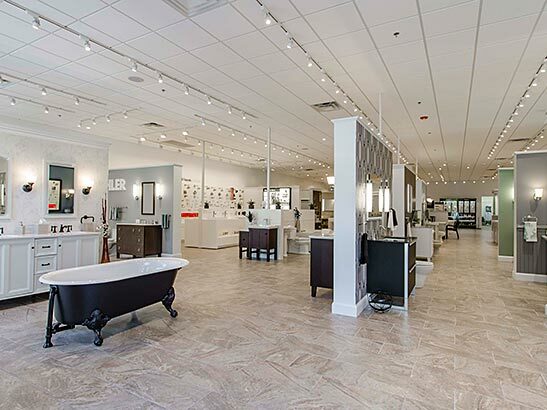 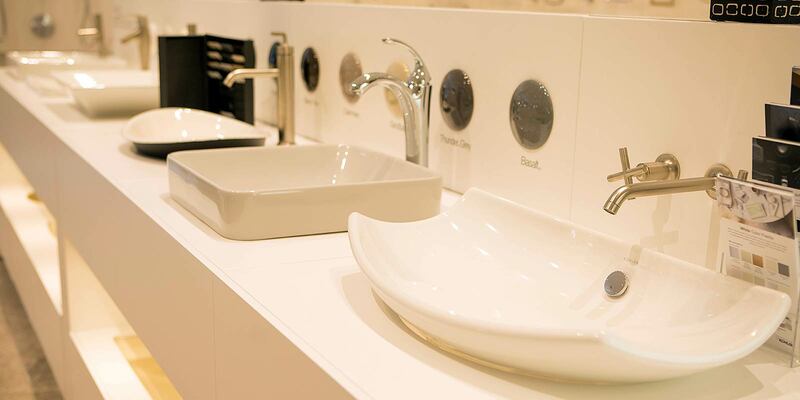 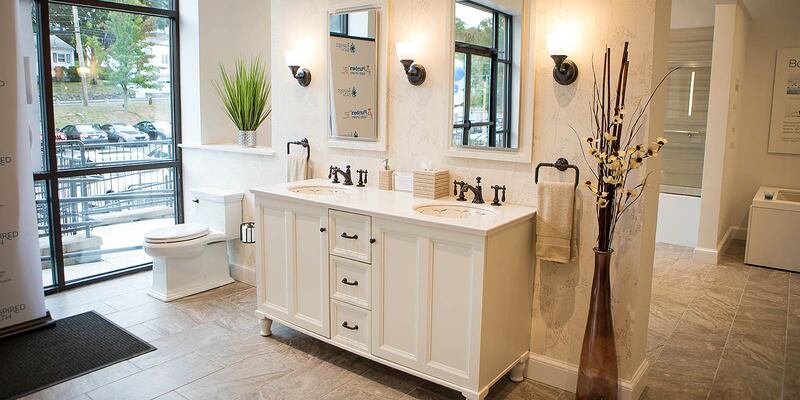 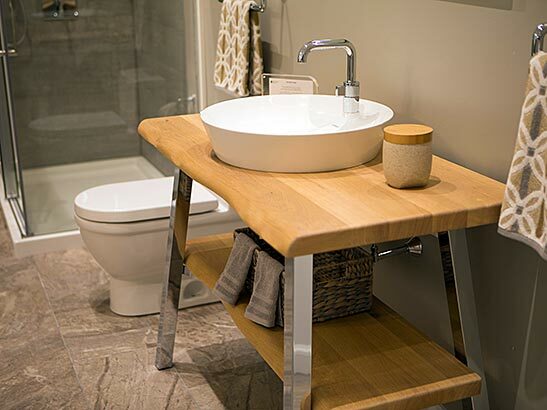 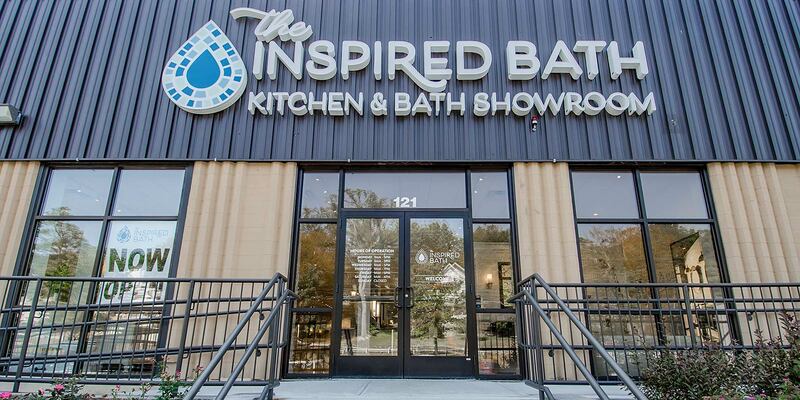 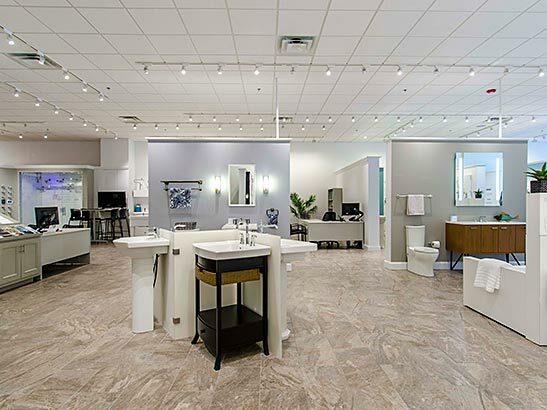 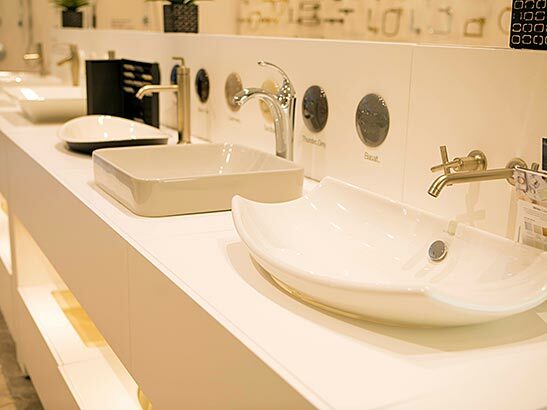 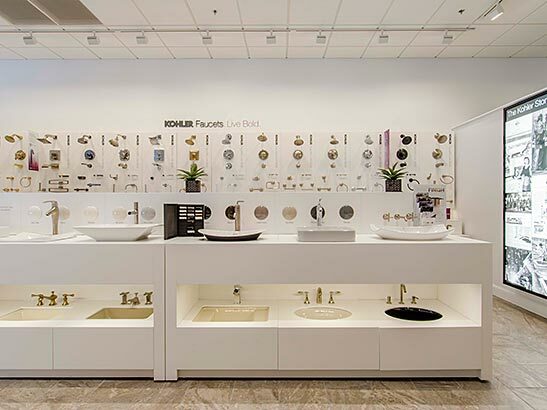 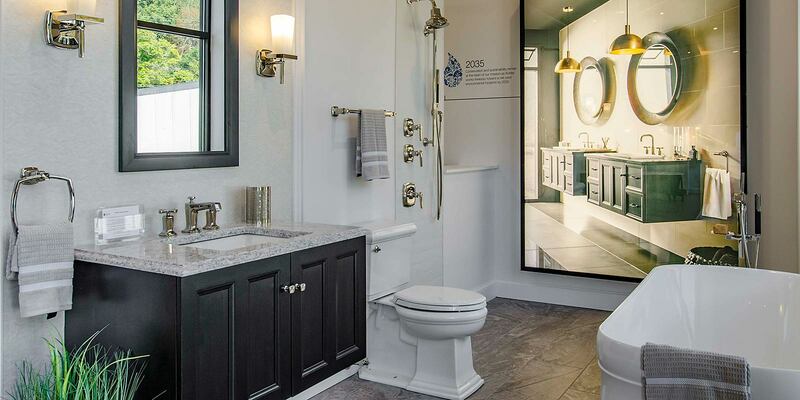 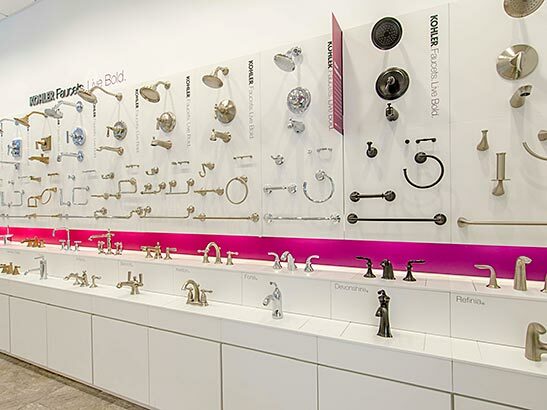 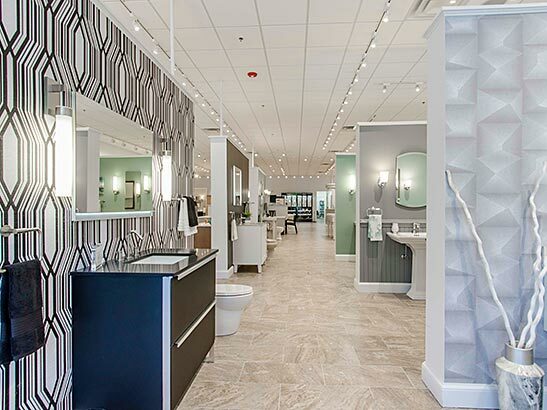 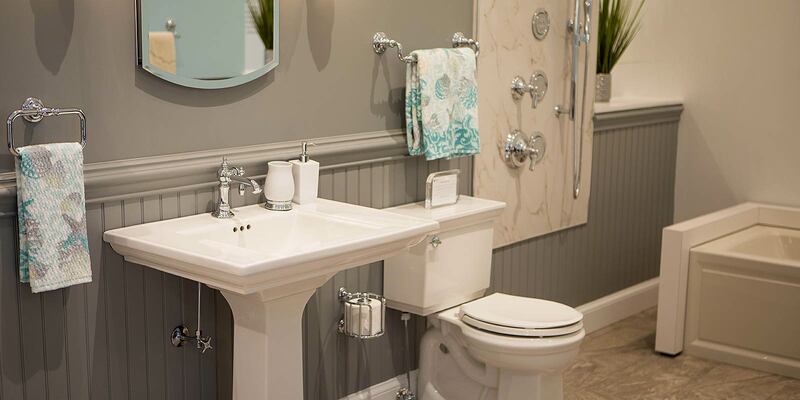 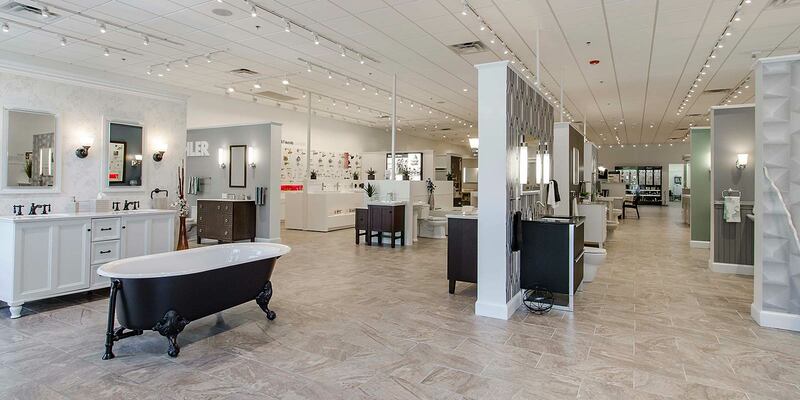 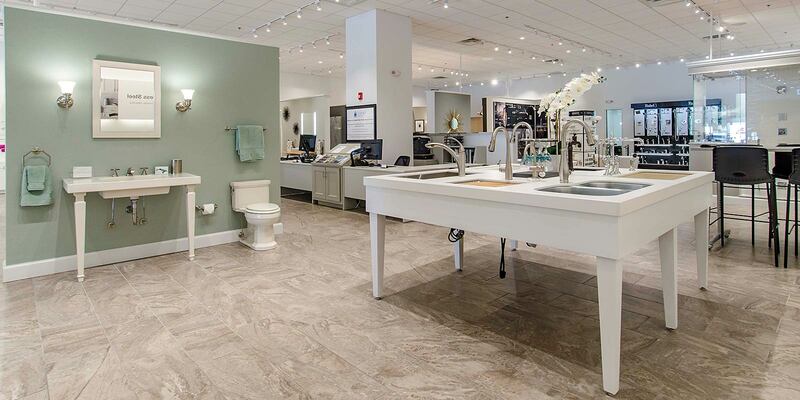 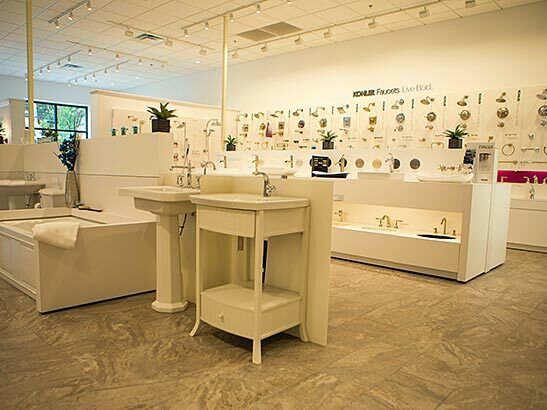 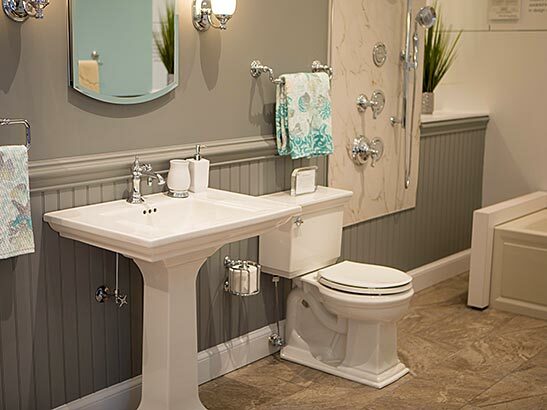 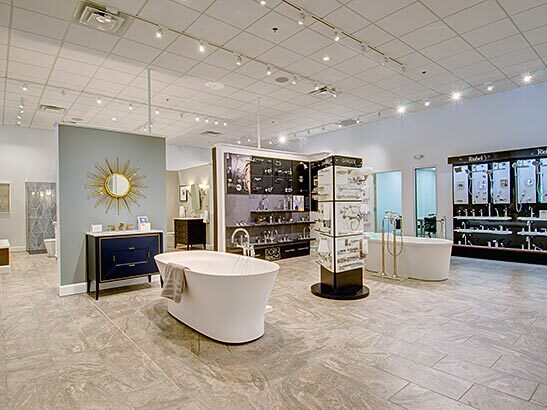 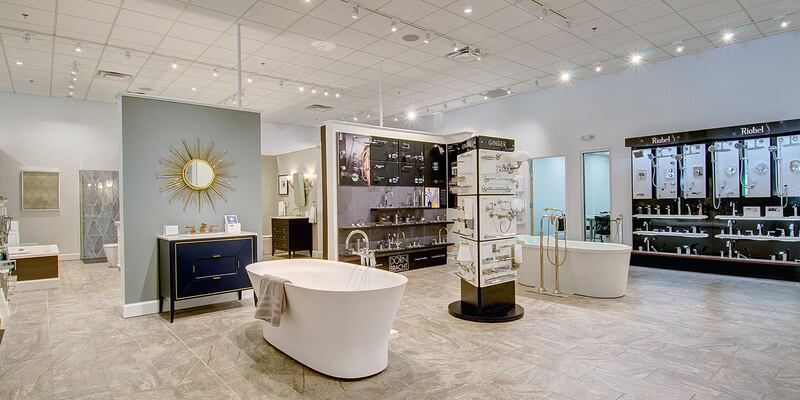 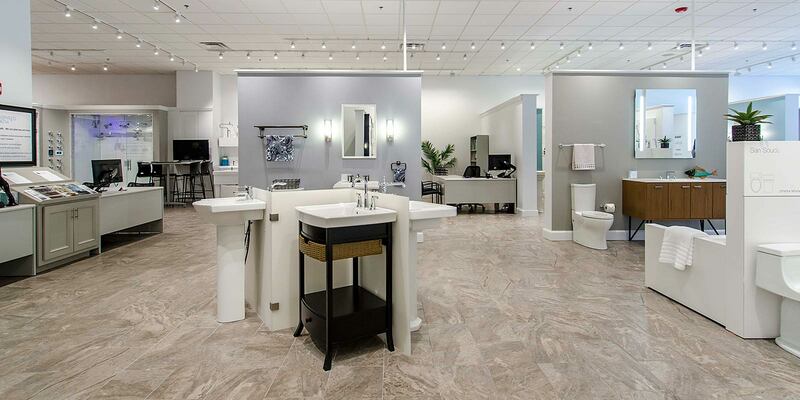 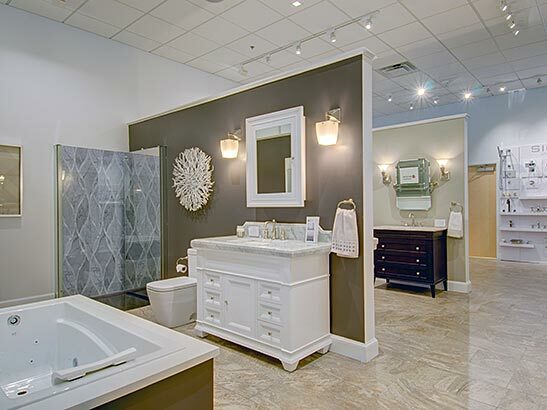 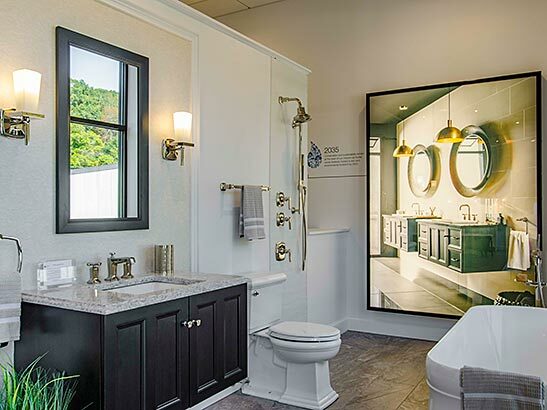 Whether you need a new faucet or a complete remodel, the experts at The Inspired Bath will help you create the bathroom or kitchen of your dreams. 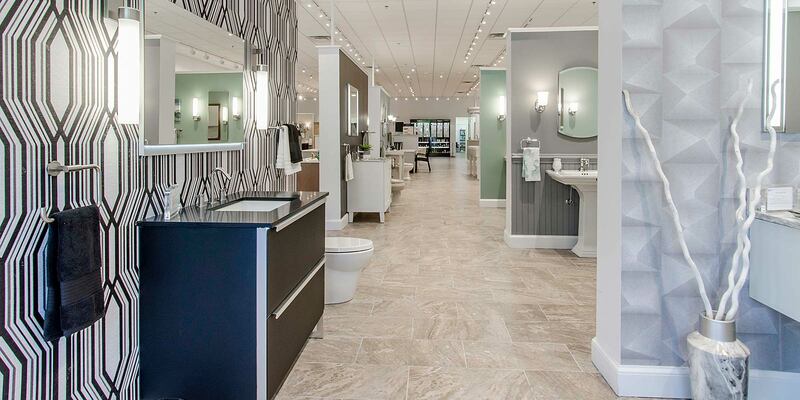 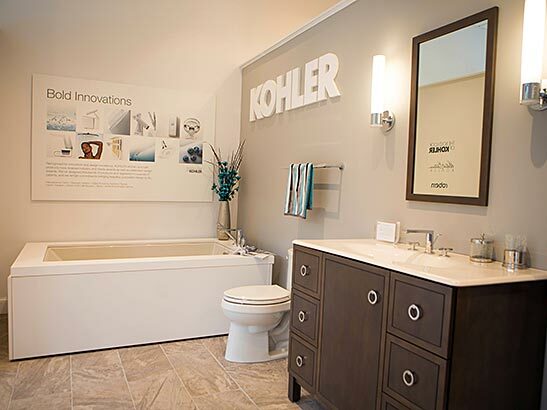 Stop in for project advice, personalized product selections and to experience the products firsthand. 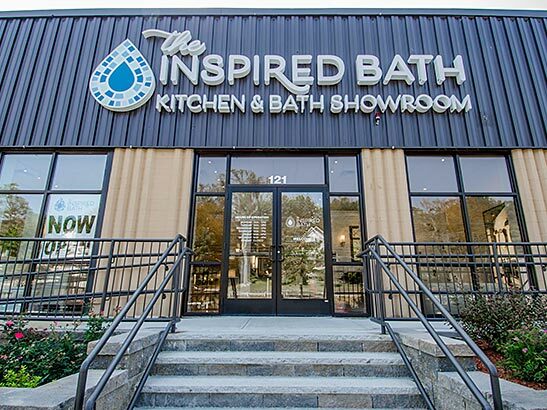 Get inspired and get started today! 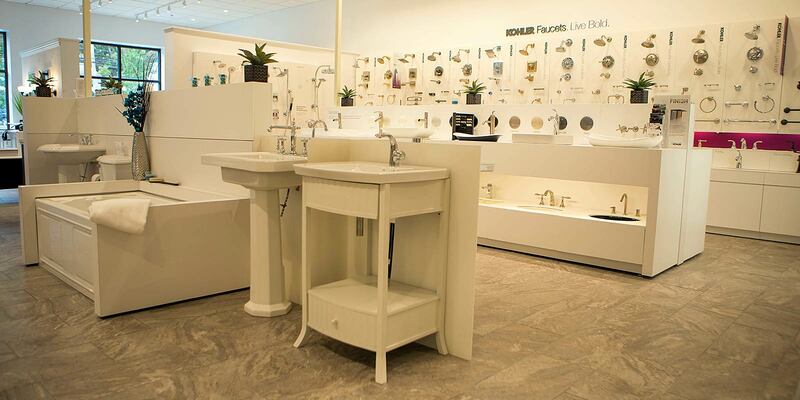 We are open 9AM-4PM on Saturdays to meet the need of our busy customers.